Reduced to Sell!!! 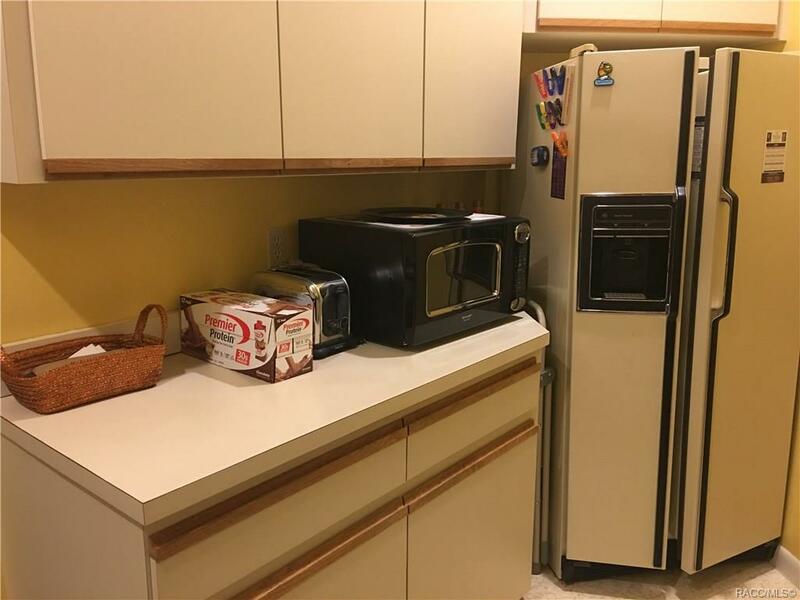 River Cove Landings GEM! Boat dock on the water!! Two bedroom two bath Condo on stilts in gated community overlooks a reflection pond with fountain. 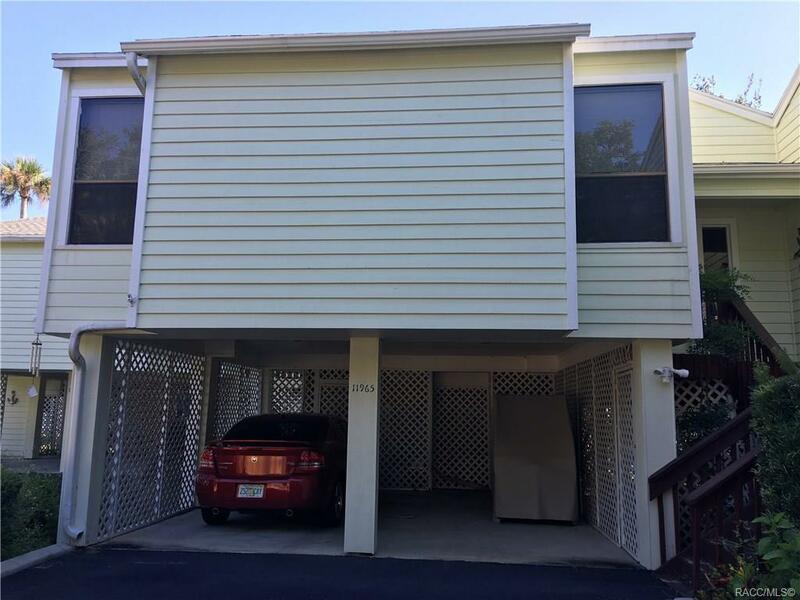 This Condo has an inside boat dock slip # 18 for ease in fishing, boating over to the manatees in the Springs and access to the Gulf. Easy to furnish. L shaped kitchen, dining area with open Living room. Vaulted ceilings. Screened Porch. Pictures show how it was staged. Up on stilts, safe from the last 3 Hurricanes. Great second home on the Water. 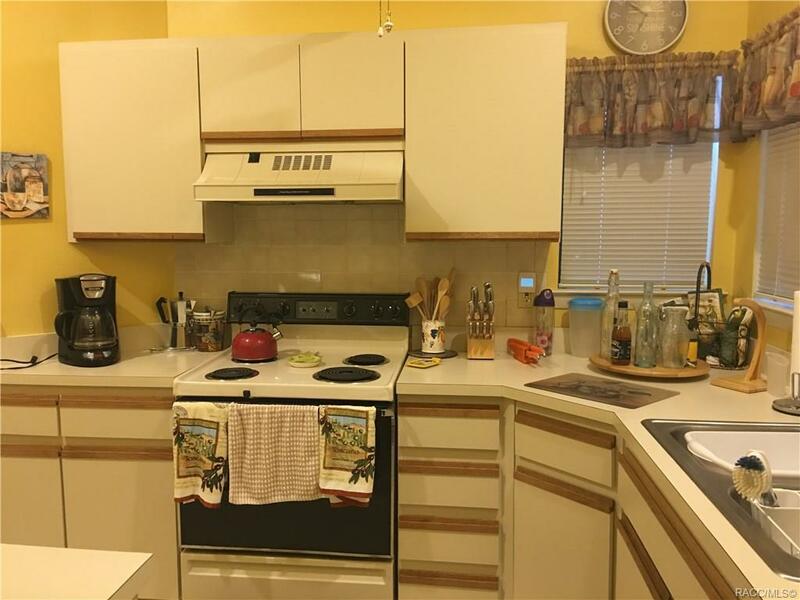 Can also be an investment property with a $1,200.00 to $1,350.00 per month for yearly long term rental. Come and see it today!!! Make an Offer!! 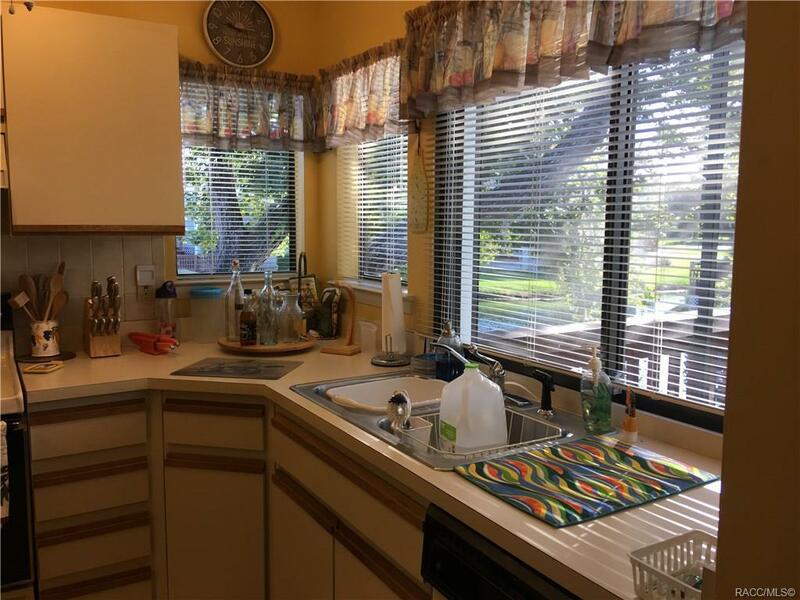 Listing provided courtesy of Carol Clinefelter of Plantation Realty, Inc.